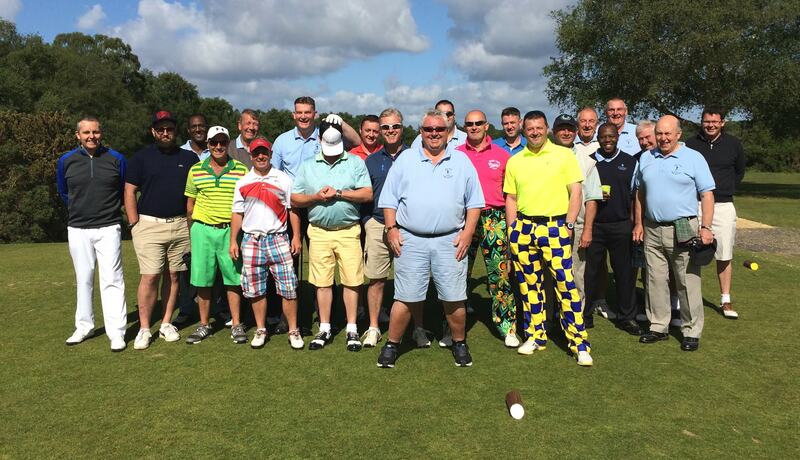 A Successful and memorable corporate, group or society golf day is easy to organise at the New Forest Golf Club. We pride ourselves on offering excellent value for money and tailor made days to suit your individual society/group. Instead of us telling you the options, YOU tell us what you want for your society day and we will come up with a package to suit. Be it a round of golf + a bowl of chips, or 36 holes with 3 course sit down meal, our staff will ensure that your day goes to plan. We can also incorporate a group lesson into your society day with our resident teaching professional on hand to offer you the best possible start to your day with us. As well as the options above, we have excellent links with local hotels. Play and Stay options now catered for to provide that little bit extra. Please give our management team a call to discuss your individual groups needs.